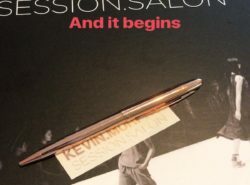 I am so excited to be continuing my journey through Kevin Murphy Session Stylist training. I am honored to be apart of it! It’s exciting to see what’s to come in Session number three and the last Session which will be for the Stylist Graduation. 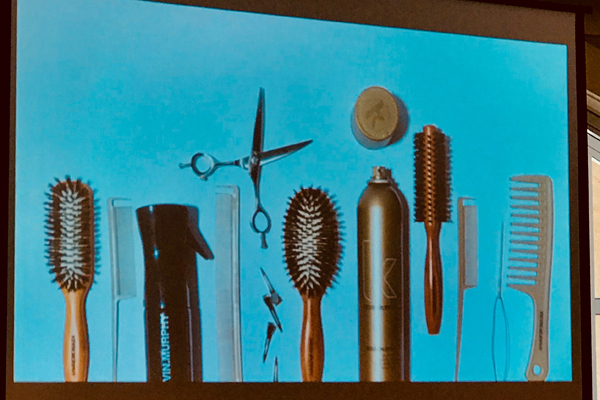 Session two was more in depth on the unique Kevin Murphy looks for 2018. As a class we learned two great looks that can be used every day in the salon whether for fun or for an elegant event. The first look is one that anyone can wear. It can be done for an evening out, a wedding, or even just a casual lunch date. The style of this look is a modern version of 50’s style finger waves. 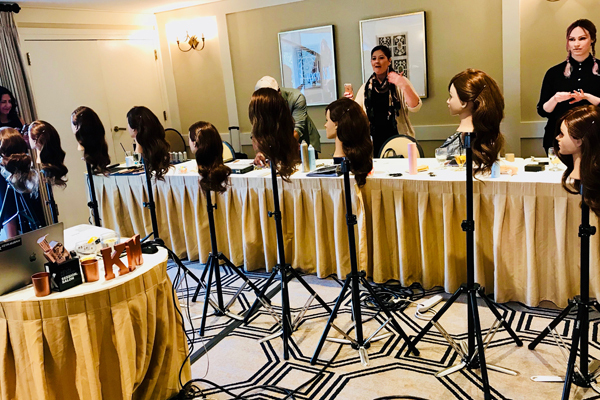 We learned how to correctly set the hair, brush the hair out, and the correct products to use for longevity of the style. 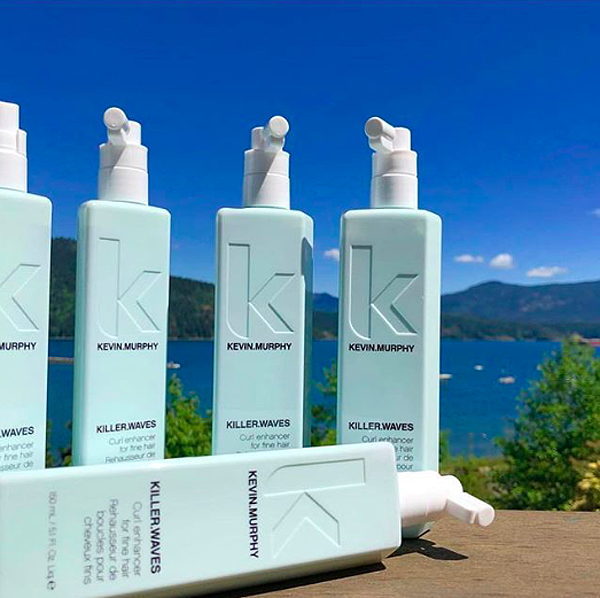 The Kevin Murphy Educators informed us this look was created because it is meant for Session Stylists to do back stage at runway shows in about 20 minutes time. 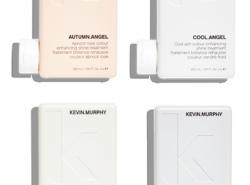 Kevin Murphy does a ton of fashion shows and runway models hair, which is why he creates such elegant looks. I am so excited about this look because I know many clients in the salon will love it and be excited to get it done. Cant wait for clients to come in so I can show/tell them about it! The second look we learned is a tosseled updo. This look is great because it is up and out of the way but also more of an every day style. We were taught how to pin it up messy, which as a group of hair stylists was a challenge. Everyone was trying to make their sections super clean and the Educators informed us to stop because it is meant to look messy. Once we got the hang of that it was so much fun! Kevin Murphy made a stitching kit for his up styling, which is literally a plastic needle and thread. It is amazing to create the perfect messy or even neat and clean look for up dos without using a ton of bobbi pins. This application will be a lot more comfortable for clients. Over all, the second session was so great! I’m really enjoying learning how to create these on stage runway looks and loving the group of Stylist and Educators I get to be with on this journey. Looking forward to Session number three and I will be thinking of my final look that I will perform on my model for graduation! Until next time!